The Monastery at Whitby is ruled over by the powerful and independent Abbess Hild. But when she needs someone to confide in, she turns to the honest warmth of her friend Fridgyth, the half-pagan herb-wife. A divisive and life-altering decision taken at the Great Synod is swiftly overshadowed as the monastery is ravaged by a deadly plague. As she tends the sick, Fridgyth starts to suspect that not all the deaths are natural. Despite Hild’s stern warnings “not to meddle” she sets out to investigate. Can Fridgyth’s wisdom and intuition unmask the murderer and unravel the dark politics surrounding the deaths and clandestine arrival of two young scholars? 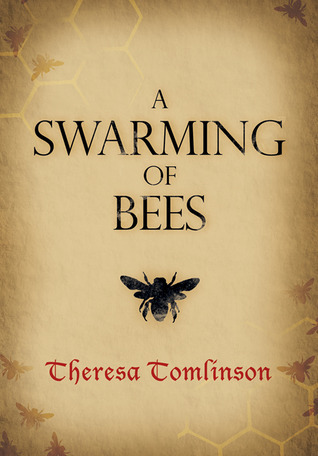 A SWARMING OF BEES is an absorbing and richly atmospheric murder mystery. I would like to welcome my guest today, Lindsay Downs to talk about his writing. I’ve been an avid readers ever since I was old enough to hold a red leather bound first edition copy of Sir Walter Scott’s The Lady of the Lake in my lap. So it only seemed natural at some point in my life I take up pen and paper to start writing. At first my attempts were feeble with very little plot and the dialogue was horrible. Much to my relief none of my early works still exist except for their memories. Over time my skills slightly improved which I attribute to my English teachers. Unfortunately, that’s when I learned if I was to succeed in school I had to write in a style which didn’t suit me. Acquiescing to their wishes I still kept thinking there had to be a better way to tell a story. This came about in the mid 1970’s when I read a historical romance written by Sergeanne Golon, Angelique. This French husband and wife team opened my eyes to the real world of fiction. Stories about romance, beautiful damsels, handsome heroes and plots which kept me hooked. Of course, being a man, I had to keep my reading hidden from others as that wasn’t appropriate reading for men. With this new found appreciation of the written word I took up other books and devoured them as a starving person would a plate of food. I them attempted to write again. I still wasn’t satisfied so I put it aside for years as other events entered my life. Finally, in the early years of the new millennium I tried again to write and once again met with limited success. At least now I was able to get past the first page or two. Then, in 2006 a life changing event brought me back to my love, I took a job as a security officer. This allowed me plenty of time to read different genres. 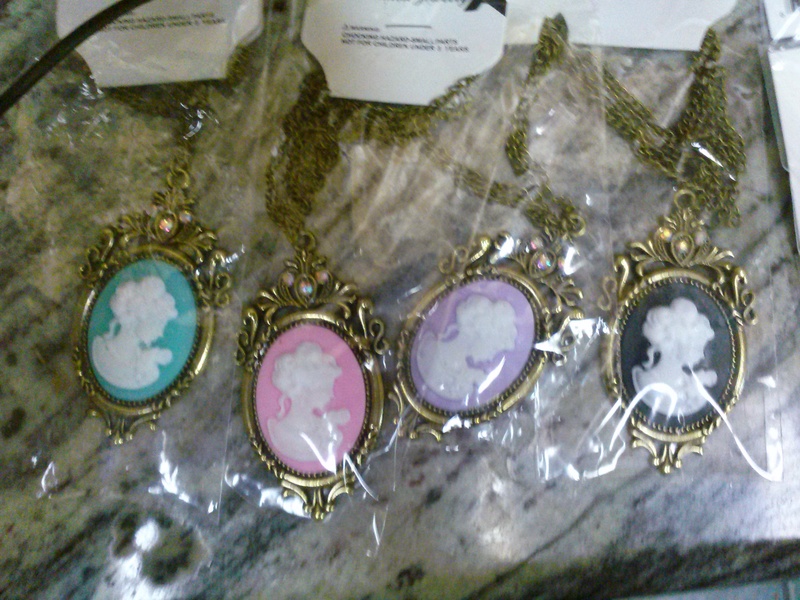 My favorite was regency. As I poured through everyone I could get my hands on I knew this could be something I would never attempt. To slake my hunger for writing I took the easy way out and developed contemporary storylines. Now that worked as I based my characters around the military while keeping them sweet. Part of this was because of the publisher who only accepted that style and partly because love scenes tended to take me out of the main storyline. 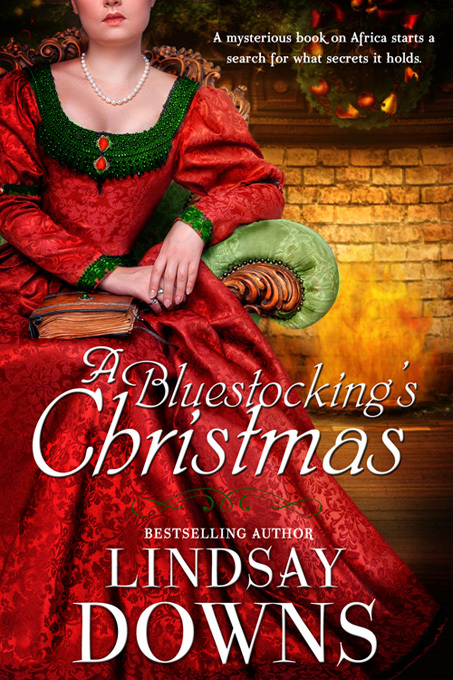 Since then seven more have been released either through a publisher or self-published with A Bluestocking’s Christmas having been released on November 11, 2014. And today, November 28, 2014 available for preorder, a three book boxed set, To Catch a Killer, of the Markson Regency Mystery series. Two have been previously released and the third is a new book. Several reviewers have called this series cozy mysteries. The release date is December 8, 2014. Now that you know how I got to this point in my life as an author. I do it because I love telling stories and taking my readers to a time and place they couldn’t go otherwise. Plus, my characters won’t stop talking to me. How has writing impacted your life? I’m an introvert. Surprise, surprise, surprise. Being an author has helped me come out of my shell to a certain extent but not completely. I don’t socialize except on a few social network sites. That’s not to say I don’t talk face-to-face with people but it’s usually on my terms, which they aren’t aware of. For example-the baristas at my favorite Starbucks know I’m an author and sometimes, while at the drive-thru ask what I’m working on. Of course I’ll answer them then drive off. Even at the boarding house, where I live, I can control who I interact with. If any of you are familiar with that particular type of living arrangement, I spend 90% of my time hiding away in my room. Occasionally I’ve venture out and talk with someone but always with the excuse, if I get to uncomfortable, I’ve got to get back to writing. At least I get out to a writers conference once a year. There I will socialize with others. Of course they are all authors so I wonder if that qualifies. In conclusion, between 10 years ago and now I have improved as far as coming out of my shell. Maybe not as far as some but I’m happy with the progress I’ve made and if it wasn’t for writing I probably never would have. What advice would you give to beginner writers? Never give up and treat writing as a job not a hobby. Even if you can only write for 15 minutes a day, that’s a start. Do it at the same time every day and let the family know you’re going to be busy. If you can take workshops either online or in person to learn the craft do it. Also join a writers group. These can usually be found through your local library or by talking with other authors. Join social networks sites. Don’t chose the genre you want to write, let it chose you. That’s how, after all these years I’ve found a home with regency mysteries and regency romantic suspense. One thing you need to remember, not everyone will love or even like your book so develop a tough skin as criticism will be coming your way. Finally, never give up your dream to be published. Lady Brittany Sexton loves her newest book on Africa but she quickly learns keeping it in her possession is difficult. For her, the problem lies with Lord Samuel Palmer, who believes ladies should not read inappropriate tomes. Part of Lord Palmer’s fascination is the cryptic messages found in the margins. What quickly develops between Lady Brittany and Lord Palmer is even more confusing. As Christmas draws nearer and with the book still in her possession, Lord Palmer follows her to her parents country estate. It’s there they, along with some friends, slowly make sense of the notes. 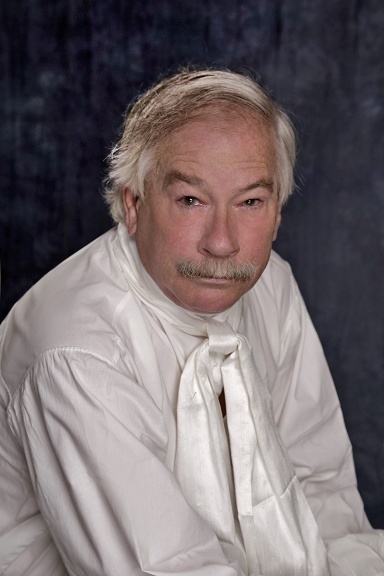 During all of this, Lady Brittany learns a fact about Lord Palmer that disturbs her greatly—why he desired the book. To clear her mind and think about her answer to Lord Palmer’s sudden proposal, she goes for a horseback ride, only for disaster to strike. Once well, she returns home. Lady Brittany now has to make a life changing decision. Can she… will she marry Lord Palmer ? What does it take to be a bestselling author? Determination, skill, talent, luck or taking a risk with a venture into a totally new genre. For me it was a little of some and a lot of the others. In 2008 when I got two books published I thought it was due to skill; little did I know it was more luck than anything. Over the next three years I wrote, submitted, got rejected. I then did what I tell everyone who asks; I wrote some more. I didn’t give up. More on a dare than anything I tried my hand at a regency, one of the most difficult genres because of the rules, which I might add I broke almost every one. Within two days of its release the book was on a best seller list and stayed there for two months. Turns out it is all of the aforementioned. After two failed marriages, one from divorce while with the other died unexpectedly I decided upon retirement to move. That opportunity came in September 2012 when I migrated to Texas. For me, as a multipublished author, it was one of the best things I’ve done to date. Now, every day I can write, creating stories to take my readers to places they can only dream about. I’m also a member of the Published Authors Network (PAN) by the Romance Writers of America (RWA). The year is 1665. Black Death ravages London. 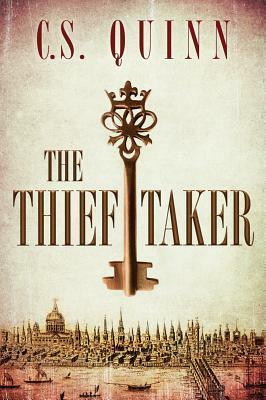 A killer stalks the streets in a plague doctor’s hood and mask… When a girl is gruesomely murdered, thief taker Charlie Tuesday reluctantly agrees to take on the case. But the horrific remains tell him this is no isolated death. The killer’s mad appetites are part of a master plan that could destroy London and reveal the dark secrets of Charlie’s own past. Now the thief taker must find this murderous mastermind before the plague obliterates the evidence street by street. This terrifying pursuit will take Charlie deep into the black underbelly of old London, where alchemy, witchcraft and blood-spells collide. In a city drowned in darkness, death could be the most powerful magic of all. 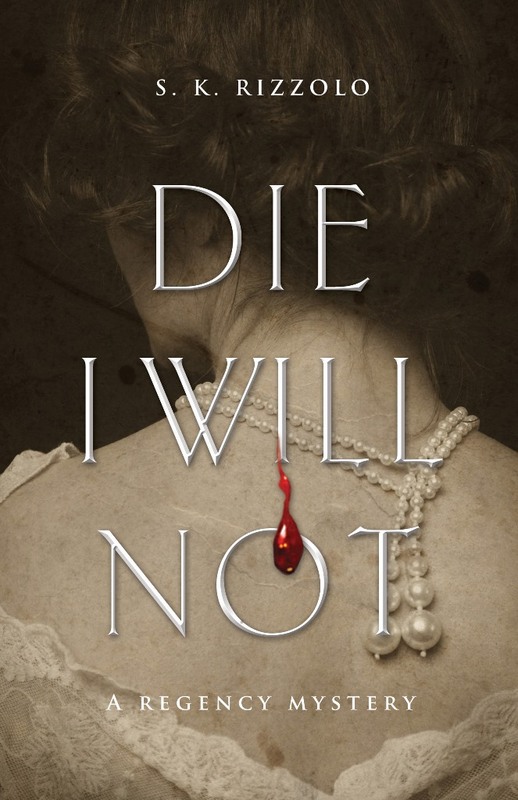 Many people know about the Black Death during the 17th Century and is talked about often….but it’s not often I read Historical Fiction on this this subject with a blend of witch-craft, alchemy, murders and I found this an intriguing blend. Overall I enjoyed the historical aspects of it and the authors detail to horrors of the Black Death. However a few scenes lost my attention and I felt the plot could have been better built and I wanted to see Charlie’s character fleshed out a bit more than it was. I definitely will be on the lookout for more stories from this author and have rated this book three stars. Unhappy wife and young mother Penelope Wolfe fears scandal for her family and worse. A Tory newspaper editor has been stabbed while writing a reply to the latest round of letters penned by a firebrand calling himself Collatinus. Twenty years before, her father, the radical Eustace Sandford, wrote as Collatinus before he fled London just ahead of accusations of treason and murder. A mysterious beauty closely connected to Sandford and known only as N.D. had been brutally slain, her killer never punished. The seditious new Collatinus letters that attack the Prince Regent in the press also seek to avenge N.D.’s death and unmask her murderer. What did the journalist know that provoked his death? Her artist husband Jeremy is no reliable ally, so Penelope turns anew to lawyer Edward Buckler and Bow Street Runner John Chase. As she battles public notoriety, Buckler and Chase put their careers at risk to stand behind her while pursuing various lines of inquiry aimed at N.D.’s murderer, a missing memoir, Royal scandal, and the dead editor’s missing wife. As they navigate the dark underbelly of Regency London among a cast driven by dirty politics and dark passions, as well as by decency and a desire for justice, past secrets and present criminals are exposed, upending Penelope’s life and the lives of others. S.K. Rizzolo is a longtime Anglophile and history enthusiast. Set in Regency England, The Rose in the Wheel and Blood for Blood are the first two novels in her series about a Bow Street Runner, an unconventional lady, and a melancholic barrister. An English teacher, Rizzolo has earned an M.A. in literature and lives in Los Angeles with her husband and daughter. For more information please visit S.K. Rizzolo’s website. You can also find her on Facebook and Goodreads. Monday, December 1 Review at WTF Are You Reading? Justine Holloway prepares for her debut into society, compliments of her godparents, while the underworld of London groans with unfettered abhorrence. The Varius are refugees from a parallel universe who shift their form while others channel the forces of magic, an element that once flowed freely between both worlds. They seek refuge in Victorian London, hidden in the slums, easily forgotten until a human ends up incinerated or sucked dry. It is the job of the Council, created for the protection of humanity, to step in and eliminate the threat. What Justine does not realize is her godfather runs the Council right under the nose of polite society, much to the dismay of his genteel sister. Justine suspects something mysterious is brewing when the handsome Egyptian Ambassador heals before her eyes. It’s an image she can forget and a mystery she wants to solve. When a deadly vampire makes his devious intentions known, her survival might depend on this strange Egyptian. Unfortunately, he can’t figure out why he’s so drawn to her, or whether he must kill her to save humanity. A lanky man wearing the livery of a deckhand strode to the side of the captain’s cabin and peered into one of the portholes. He licked his lips and dug inside his pockets. At first, Justine contemplated going to her cabin but his gaze did not alter as he stood, eyes fixated on the room she’d just left. The man did not respond. He acted as if she was invisible. Whatever drew him to the cabin smothered any sense of life or breath. Without looking down to see what he brought out of his pocket, Justine noticed a metal necklace, a medallion of sorts, clutched in his grasp. He brought the trinket to his face near the porthole glass, hot breath fogging the glass. His long fingers rubbed the shiny metal, twisting it this way and that as if ready to smash it through the window. Justine stepped back, fearing he’d throw the necklace to the floor in a rage. Snarling, saliva seething from his mouth, he beat the medallion. Was the man mad? Whatever haze clouding the deckhands mind cleared. He jumped and stared at her, no doubt startled at her appearance. There was nothing between her and his pale eyes, so empty and devoid of color. It was as if she looked through a window into an empty room where nothing lived. Something vile animated his corpse, legs and arms moving towards her like a marionette. The railing was the only thing separating her from the frozen water below. Cold metal burned through her gloves. Justine shivered wishing she’d had run away when she had the chance. 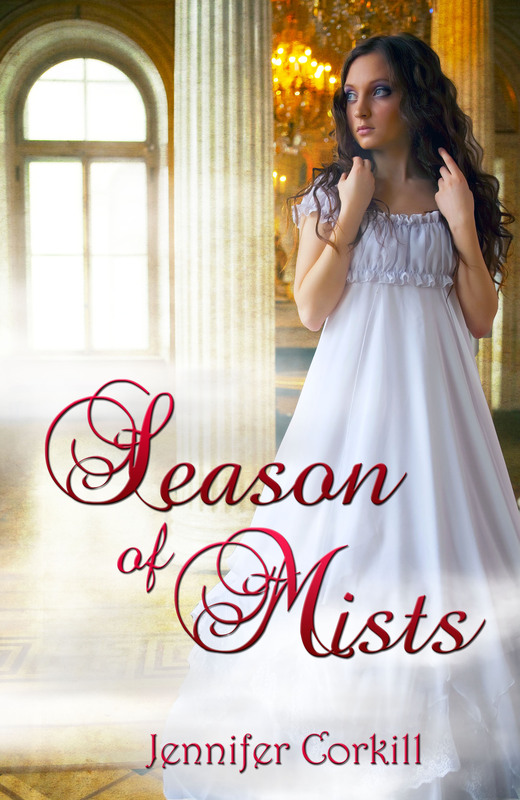 His breath brushed against her exposed skin, a putrid smell that made Justine feel compromised, unclean. “Stop…you’re frightening me,” Justine whined. Nothing wanted to move. Her legs turned to stone beneath her. All she could do was stand there, desperately wanting to get away, to put as much distance between herself and the vile creature as she could. He was close enough to reach out and wrap his hands around her throat. Oh God, please, let this not be Jack the Ripper. Justine had read the headlines of the murder stalking London. Raised voices echoed from the cabin. Shoving whatever necklace he held back into his jacket, the deckhand ran down the length of the deck and disappeared. Justine wasn’t quite sure what just happened. Had the man been speaking about someone in the cabin? Mr. Tinnen or the captain? Of course the easiest answer could easily have been the man was mad, but that did little to ease the panic. Her hands trembled and not from the cold. Justine grabbed the ends of her shawl and wrapped them tight around her. Every time she blinked, she saw his eyes burning into hers. She fled to her cabin and locked the door behind her. 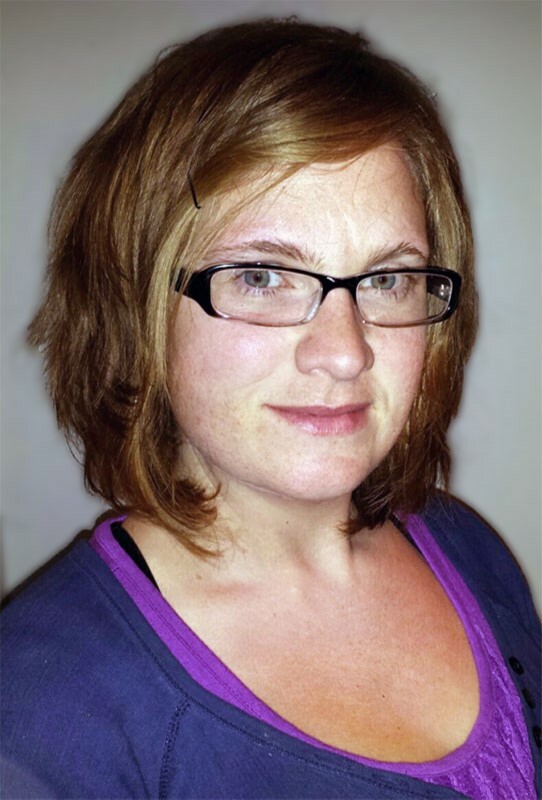 Jen Corkill is a stay at home geek in rural Nevada where she gardens, sews, paints, and weaves magic into the daily lives of her three beautiful children and amazing husband. Every day is a blessing. Sometimes, she even finds enough calm moments to write…sometimes. Her interests include Star Wars, Victorian Literature, Bioware, power metal, and enough coffee to float her to Helstone. To have a chance to win one of these two jewelries or interested in a promo copy in return for a review, please leave a comment in the comment area below with your email. 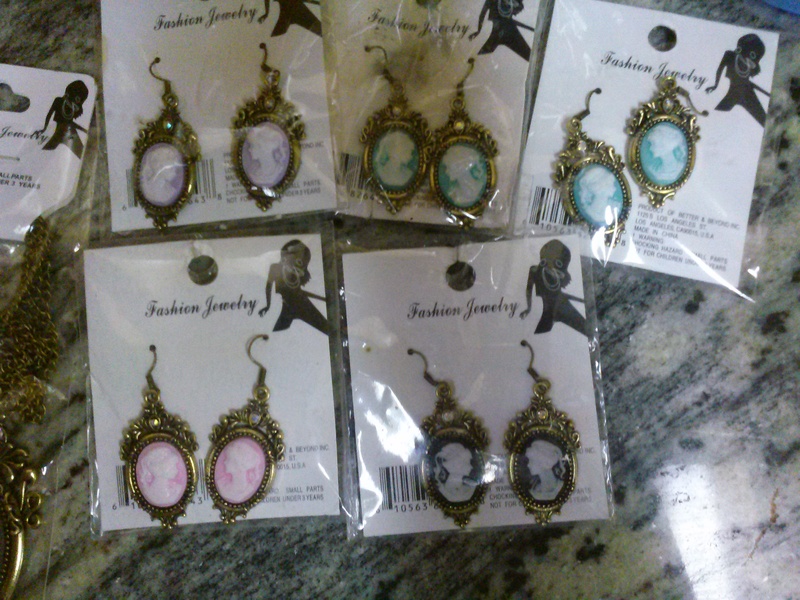 Giveaway offered to USA and Canadian citizens only. I would like to welcome Philippa Jane Keyworth to speak with me today about her writing. Philippa, why do you write? Ooo, what a question. This is like asking how my brain works. It’s a little crazy and I can’t quite work it out. Writing is a very unique thing, kind of like art is to a particular artist. I remember having real trouble comparing myself to other writers when I first started to actively pursue writing, and sometimes I catch myself doing it now, though not on the same level as before. The way I write is rather haphazard, but not because I am a haphazard person, if you talk to my husband he’d tell you I’m a little too into my checklists, but with writing I just get so excited. When I get excited I get carried away, and suddenly I’m blazing along writing without a thought to grammar, correct spelling, plot-holes or realistic characterization. All I care about when I’m writing something new is what is happening and how it’s all going to end. You see, I start off with just a scene in my head and it’s usually on repeat. It sometimes happens when I’m listening to a song. Until I get that scene down it’s going to plague me and when I do I find myself carrying straight on to the next scene. Then plot lines begin to sprout, running ahead of my writing and swerving to the left and right. I know roughly what’s going to happen at the end, I’ve already started writing the beginning; the fun part is not knowing how I’m going to connect the two. Then as it gets towards the end my writing becomes even sparser as I run downhill in a sprint to the finish line and yes! I’m done. Then, I spend time typing up anything I’ve written by hand (usually in front of a favorite TV program) and save it all and…leave it. I probably leave a manuscript to simmer for about six months or more. And I don’t think about it until I feel the time is right and it’s been long enough. I then read through the manuscript to fall back in love with the characters and storyline, someone suggested me doing that, I can’t remember if it was June Hur or M. M. Bennetts. Then come the edits. I do lots of drafts until it’s up to the standard that I consider ready for a publisher to see. But that’s a very rough idea of how I write. I mean, I fit that in between jobs and university, and in reality, every story I’ve written has been different, some taking longer, some taking a relatively short time, some very difficult dealing with harder subjects to handle. It all depends and there really isn’t a box I can put myself into. I just plain don’t want to and neither should any author feel they have to! That’s a funny one. In some ways it really hasn’t, in other ways I guess it does. I mean, I don’t really consider the impact it has on my life as it is just part of it and has been ever since I was quite little. Writing is great fun, I expend loads of my feelings doing it, and I love talking to other writers. But one of the hardest things I find is balancing it with other things. Sometimes I think it’s such a good thing I have commitments besides writing and that I have a husband telling me I need to stop, otherwise I’d find myself a nice little cave somewhere and never come out. You’d find me years later hunched over a typewriter still tapping away. I still feel like a bit of a beginner writer. I think there’s always things to learn. Then again, if I were to say anything I’d say firstly, just write, write, write. You can always improve your writing by writing more. Then I’d say read lots and get a book on grammar and punctuation if you want to think of showing that manuscript to others. Then find some friends you trust and whose opinions you value and have them read your work. And if you want to pursue publishing be persistent. Finally, the biggy in my opinion, is learning to be humble. Your work is going to be really precious to you. It always will be as it’s a bit of an outpouring from your heart. But remember that although the main themes are that, the package of grammar, sentence structure and paragraphing aren’t always fundamental to what you’re trying to get across, and that if they are coaxed into submission, people will understand your work better. So be willing to better your work and listen to loving advice that comes from people you trust. Philippa Jane Keyworth, known to her friends as Pip, has been writing since she was twelve in every notebook she could find. Originally trained as a horse-riding instructor, Philippa went on to become a copywriter before beginning a degree in History. 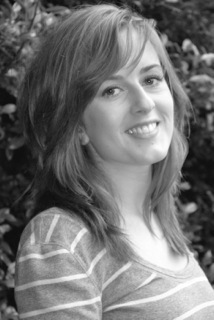 A born again Christian, Philippa lives in the south of England with her handsome husband. Philippa has always written stories and believes that, since it is one of her loves and passions, she always will. In her early writing career, she dabbled in a variety of genres, but it was the encouragement of a friend to watch a film adaptation of Jane Austen’s Pride and Prejudice that began her love affair with the British Regency. Since then, she has watched every Regency film and TV series she could get her hands on and become well acquainted with Georgette Heyer’s novels which gave her the inspiration to write her own. Both as a reader and a writer, Philippa believes it is important to escape into a world you yourself would want to live in. This is why she writes stories that will draw you into the characters’ joys and heartaches in a world apart from our own. 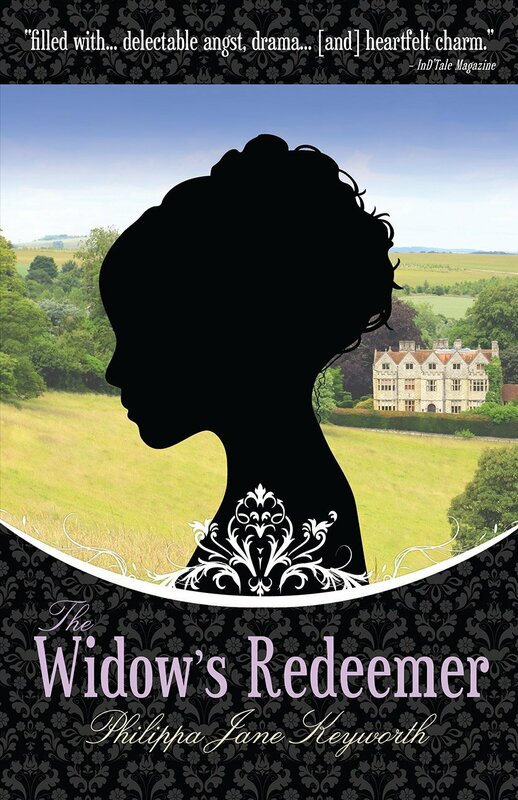 Her debut novel, The Widow’s Redeemer (Madison Street Publishing, 2012), is a traditional Regency romance bringing to life the romance between a young widow with an indomitable spirit and a wealthy viscount with an unsavory reputation. The novel has been received well by readers and reviewers who have praised the heartfelt story and admirable characters. 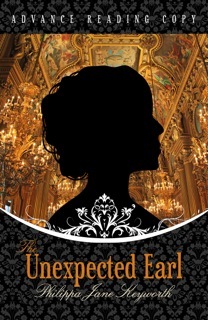 Her second novel, The Unexpected Earl (Madison Street Publishing, 2014), explores another romance in the Regency era when an impetuous young woman has her life turned upside down by the reappearance of the earl who jilted her six years ago. So, what are you waiting for? Get swept away into another time with characters you will learn to love, and experience the British Regency like never before. New York, present day, alternate timeline. Karen Brown, angry and frightened after surviving a kidnap attempt, has a harsh choice – being eliminated by government enforcer Jeffery Renschman or fleeing to mysterious Roma Nova, her dead mother’s homeland in Europe. Founded sixteen centuries ago by Roman exiles and ruled by women, Roma Nova gives Karen safety, at a price, and a ready-made family in a strange culture she often struggles with. Just as she’s finding her feet, a shocking discovery about her new lover, Special Forces officer Conrad Tellus, isolates her. Alison Morton writes Roman-themed alternate history thrillers with strong heroines. She gained a BA in French, German and Economics and thirty years later went back and bagged a masters’ in history (with distinction!). Six years in the UK reserve forces (where she rose from private soldier to captain) not only reinforced her sense of common purpose and self-discipline, but provided her with experiences and opportunities no civilian would ever touch. Oh, and travel and fabulous mess evenings. 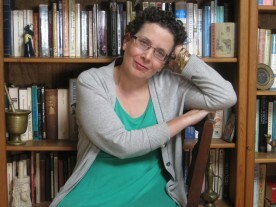 Setting about her novelist education with the persistence of a Roman road builder, she joined the Romantic Novelists’ Association New Writers’ Scheme, studied with the Arvon Foundation, joined the Historical Novel Society and attended numerous specialist workshops and conferences. Thanks to her independently published book sales figures, she has recently qualified as a full member of the UK’s Society of Authors. She has recently been accepted as an author member of International Thriller Writers. 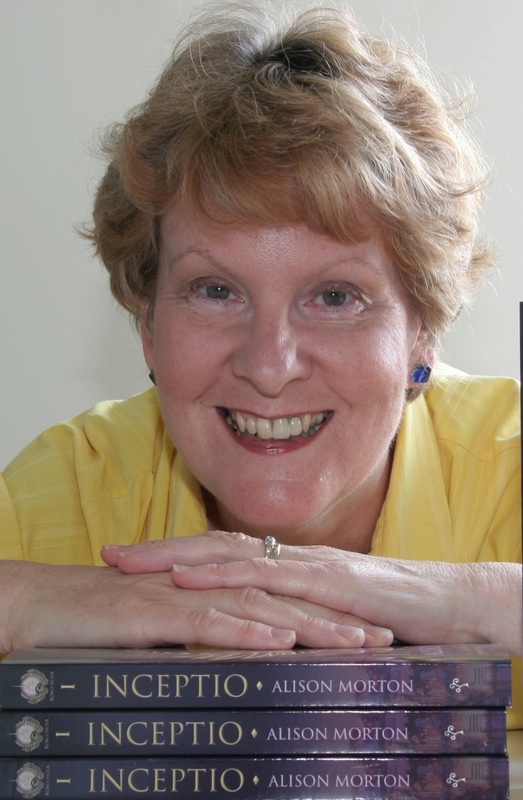 Alison talks and writes about alternative history at conferences and workshops including for the Romantic Novelists’ Association, the Historical Novel Society and in Writing Magazine. 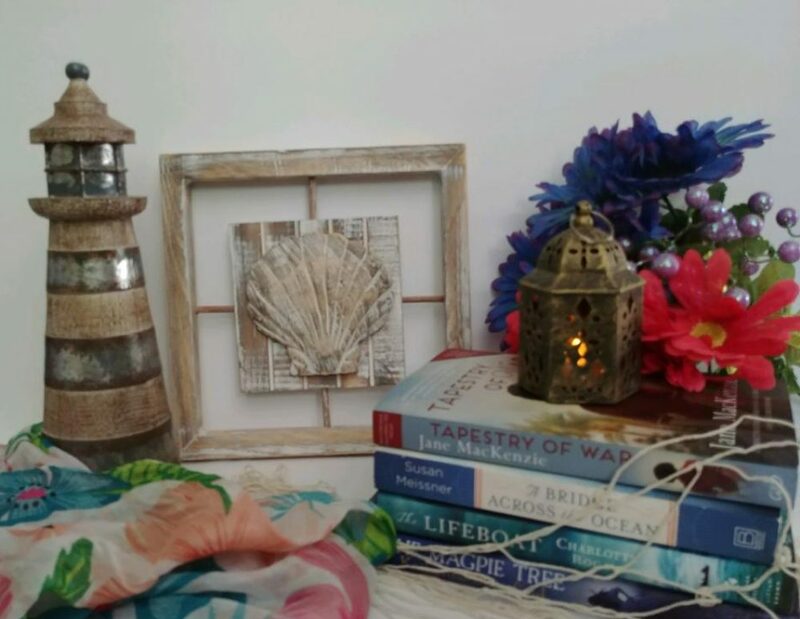 She also writes a monthly column in the local English language magazine and has published a collection of these as The 500 Word Writing Buddy: 25 Inner Secrets for the New Writer. 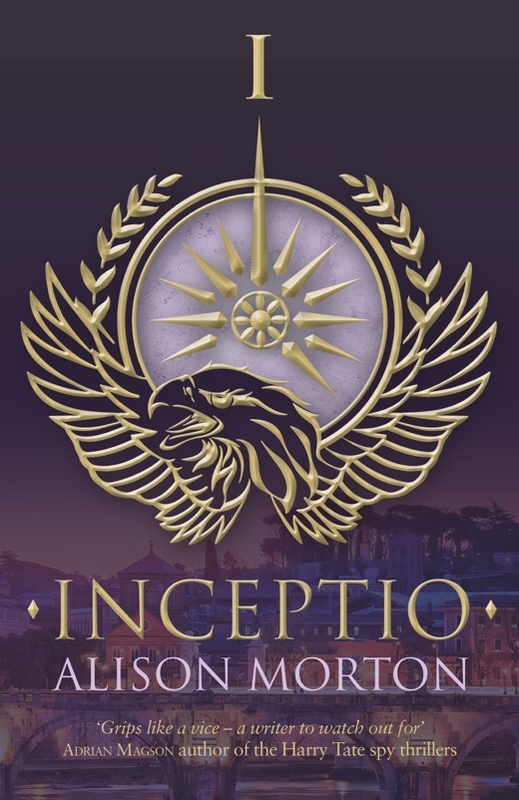 INCEPTIO, the first in the Roma Nova series, which was also shortlisted for the 2013 International Rubery Book Award, and PERFIDITAS, the second in series, have been honoured with the B.R.A.G. Medallion, an award for independent fiction that rejects 90% of its applicants. Alison’s third book, SUCCESSIO, which came out in June 2014, was selected as the Historical Novel Society’s indie Editor’s Choice for Autumn 2014 and has also been awarded the B.R.A.G. Medallion.